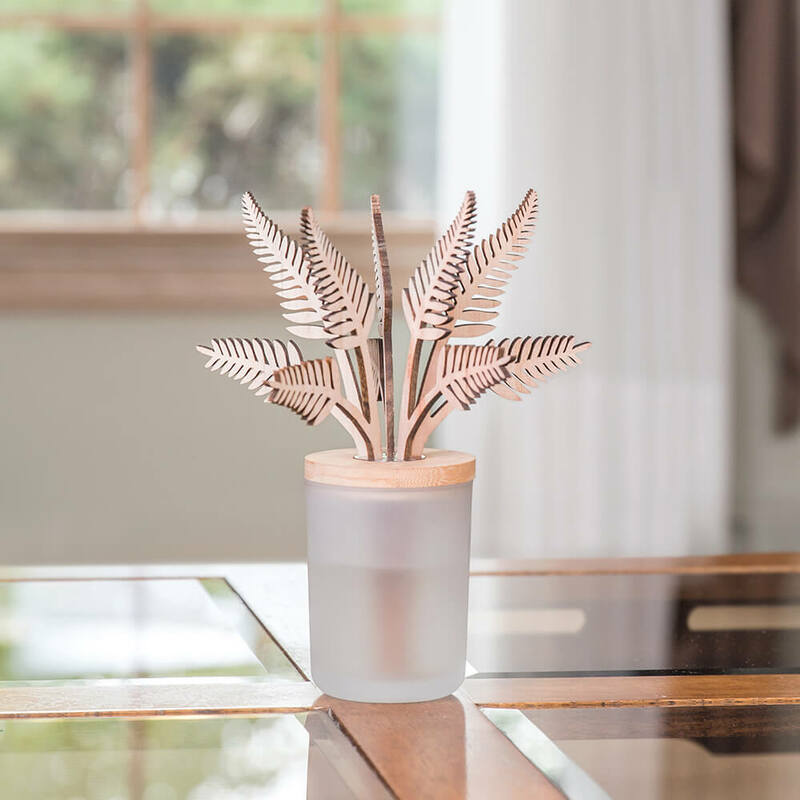 All-natural decorative reed diffuser adds beauty and a fragrant aroma to your favorite space. 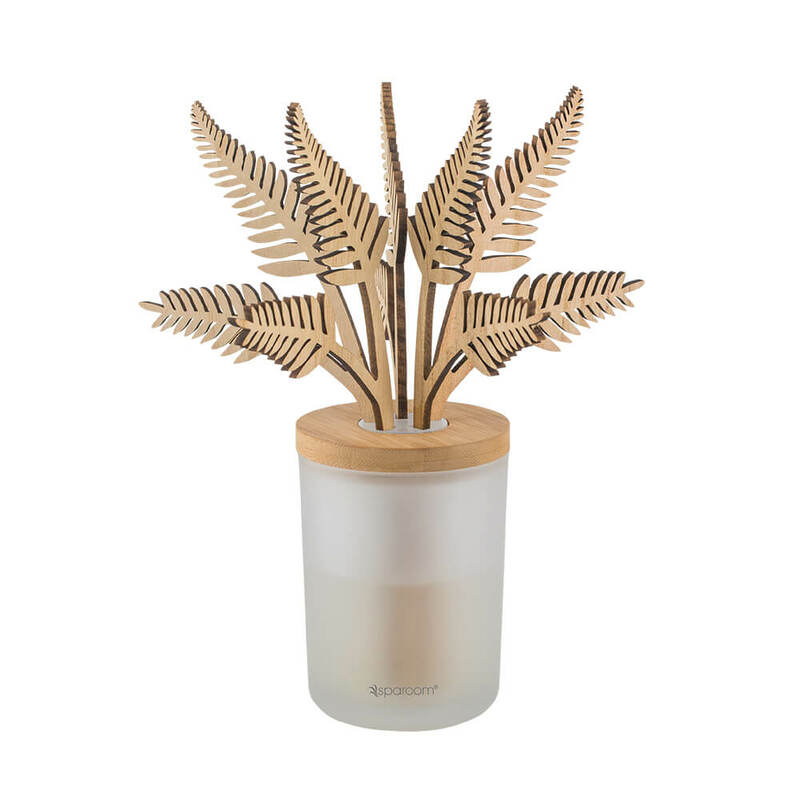 Kit includes vase, 5 wood reeds, 150 ml diffuser solution, and bamboo cover. 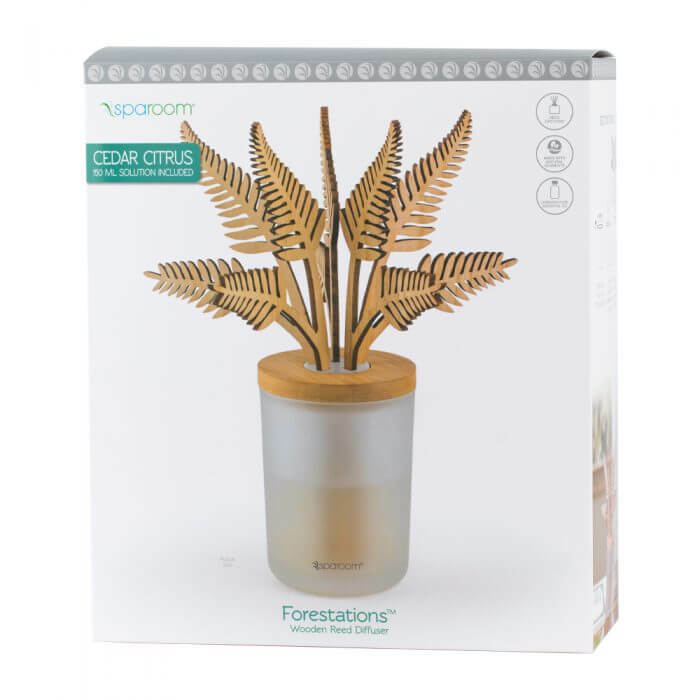 Diffuser Solution contains 100% Pure Essential Oil. Scents include Cedar Citrus, Vanilla Bean and Lavender. 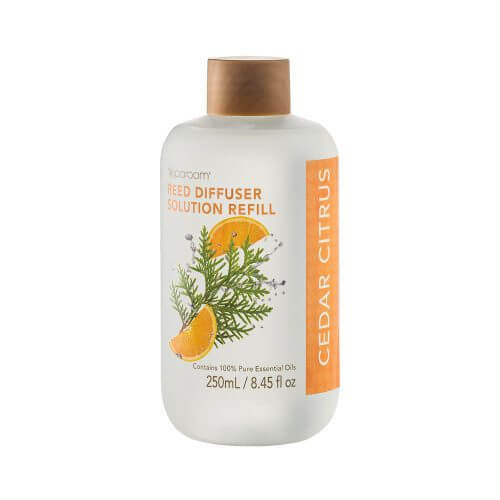 A sweet citrusy scent blended with hints of woody undertones, perfect to freshen up your space.